33550 Madera De Playa, Temecula, CA 92592 (#300968734) :: Ascent Real Estate, Inc. LOCATION, LOCATION, LOCATION!! Enjoy the Gorgeous views from this Massive single story Custom Estate. This property is ideally located right in the Heart of Temecula Wine Country surrounded by spectacular views, sunsets and hot air balloons. 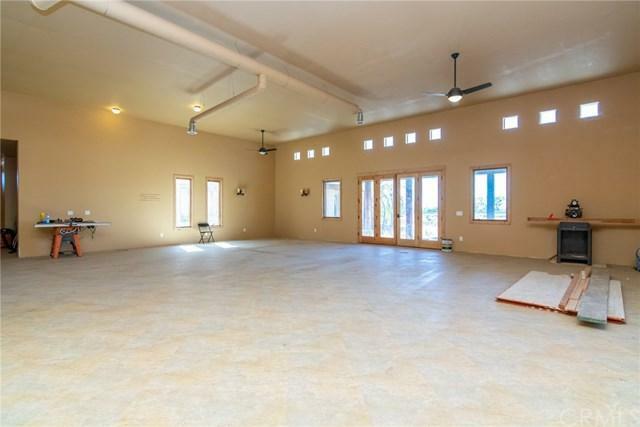 This massive home offers you over 5,600 square feet of living space, 4 bedrooms, 3 bathrooms plus a 3/4 bathroom plus a 1/2 bathroom, separate office, a play room/den/sitting room, Enormous great room that's open to the kitchen w/3 wall ovens, warming drawer, 6 burner LOCATION, LOCATION, LOCATION!! Enjoy the Gorgeous views from this Massive single story Custom Estate. 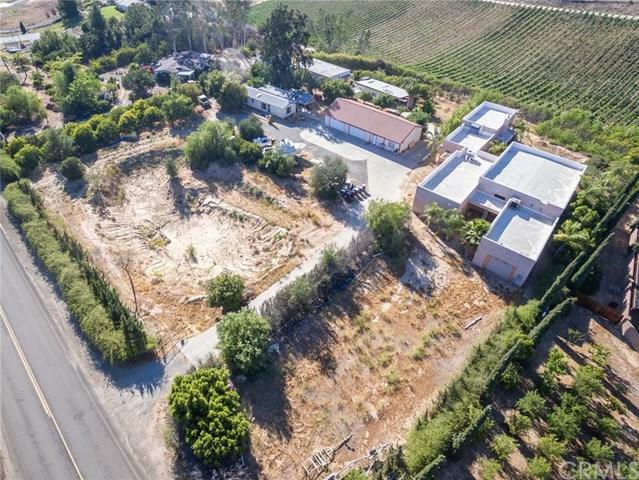 This property is ideally located right in the Heart of Temecula Wine Country surrounded by spectacular views, sunsets and hot air balloons. 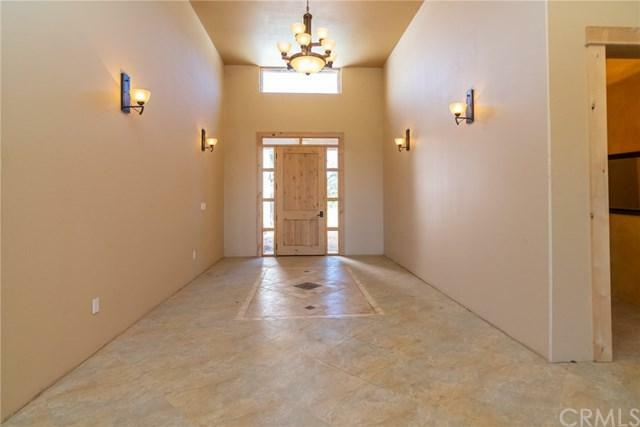 This massive home offers you over 5,600 square feet of living space, 4 bedrooms, 3 bathrooms plus a 3/4 bathroom plus a 1/2 bathroom, separate office, a play room/den/sitting room, Enormous great room that's open to the kitchen w/3 wall ovens, warming drawer, 6 burner stove w/griddle/grill, and a HUGE walk-in pantry. 2 of the bedrooms have a Jack and Jill bathroom with walk-in shower, granite counter tops and walk-in closets. The other bedroom has an en suite bathroom with a walk-in closet. The master suite offers you a cozy fireplace, 2 walk-in closets, separate Jacuzzi tub & walk-in shower and dual sinks. In addition to this estate there is a separate unit that is a manufactured home with about 900 square feet, 3 bedrooms, 2 bathrooms, and covered patio area with solar panels. 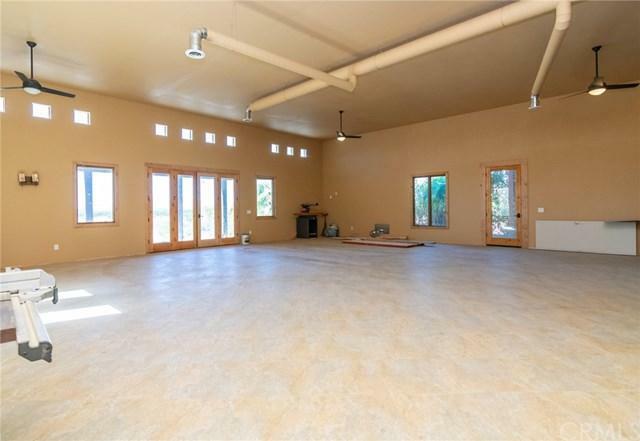 There is a 4 car detached garage plus an over-sized 1 car garage attached to the main house. There are 2 other buildings on the property ideal for storage or workshops. Live in the main house and rent out the other separate unit or even have as a vacation rental, this property has endless possibilities DonÃƒÂ¢Ã¢â€šÂ¬Ã¢â€žÂ¢t miss out on this great opportunity, It just needs some finishing touches. Call for more details.